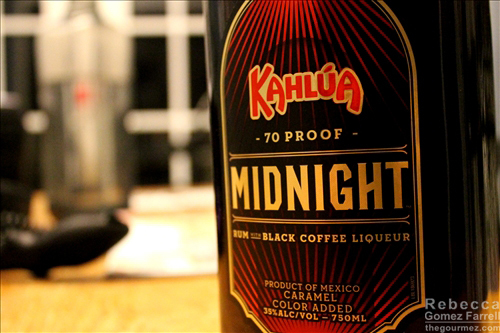 Kahlua Midnight strikes me as the serious older brother of the regular Kahlua we know and love. It’s a mix of rum and black coffee liqueur, and that appeals to me because I don’t take cream or sugar with my coffee, never mind that it still has sugar in there somewhere. In related news, the original Kahlua is also a coffee liqueur, but it doesn’t use the word black in taglines, therefore I am not their intended audience. It’s the little things that win me over, like one word targeted to me from a team of advertisers. Kahlua Midnight appears a lot darker in the bottle than outside of it. I’d call it melted toffee in the glass, though the darkness comes back depending on your angle. It has moderate legs and smells of…coffee and rum! I’d ascribe almond and hazelnut notes to the smell as well. I am tasting it at room temperature, although the bottle says it’s best as a chilled shot. It’s pretty darn good like this, smooth and sugary enough to go down easily. The rum and coffee flavors are nicely balanced. Those nutty notes show up again in the aftertaste. Note, I had no orange, so no slice. Shake that alcohol up, serve it over crushed ice, and garnish with the orange slice. It’s a treat! 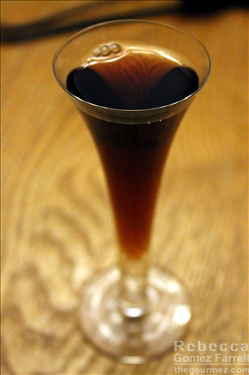 In both sipping and as a cocktail, Kahlua Midnight does well, preserving a cleaner coffee flavor than its more sugary sibling. In all honesty, Kahlua Midnight — in taste — is not a great departure from its mother, standard-grade Kahlua. The coffee is clear on the nose and the palate. Rum, as with regular Kahlua, is really just hinted at, indistinctly and more on the undercarriage of the nose than in the body, where the strong coffee character is simply overpowering to anything underneath it. It’s got more of a boozy kick in the middle, but the finish is mild, dominated by a clear, fresh-ground coffee character. The replacement for Kahlua Especial, Midnight is very much a Kahlua product. 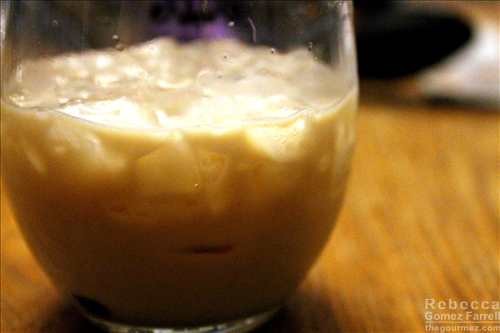 It has the iconic Kahlua flavor, but with less of the syrupy characteristics you find in standard Kahlua. It’s a stronger drink, too (70 proof), and … less mixable as a result. White Russians were too strong and unbalanced with Midnight, and I realized that Midnight and cream was the best fit here. I haven’t tried the especial yet!